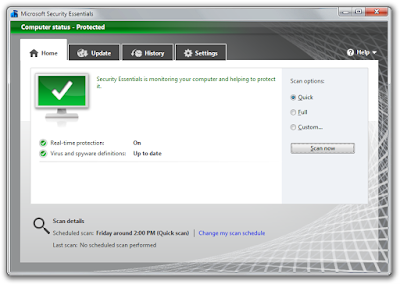 Home » virus , windows » Free Download Microsoft Malicious Software Removal Tool. 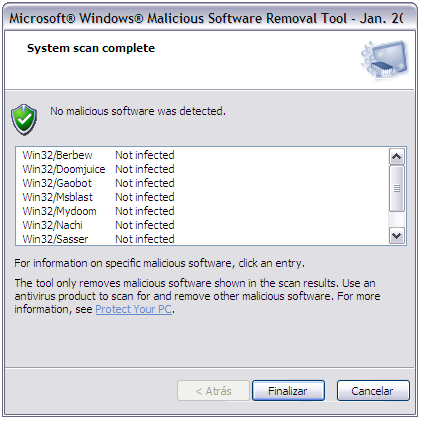 Free Download Microsoft Malicious Software Removal Tool. 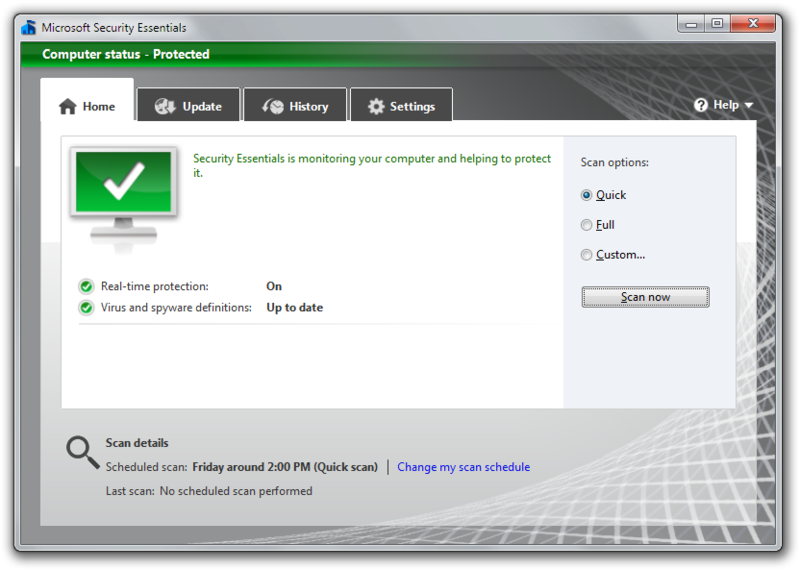 hello folks ,so as i previously posted about microsoft safetyscanner,now Microsoft has recently launched a new software called Microsoft Malicious Software Removal Tool. 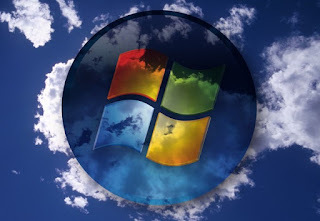 Microsoft Windows Malicious Software Removal Tool is a freely-distributed virus removal tool developed by Microsoft for the Microsoft Windows operating system. Released on the 13th of January 2005, it is an on-demand anti-virus tool that scans the computer for specific widespread malware and eliminates the infection. It is automatically distributed to Microsoft Windows computers via Windows Update service but can also be separately downloaded.